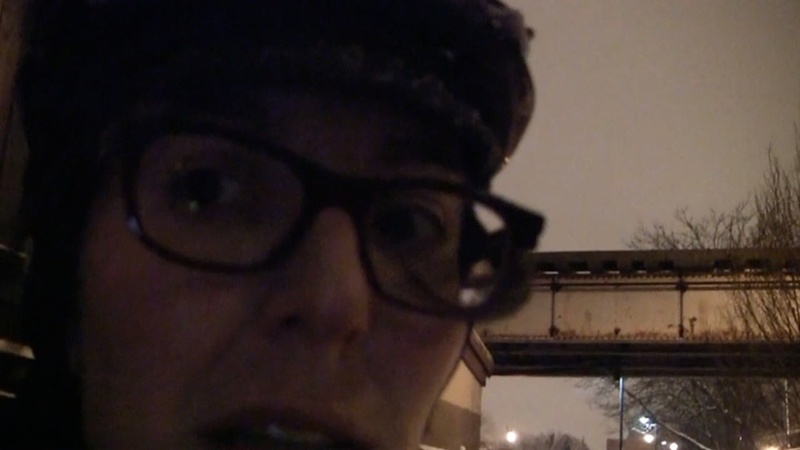 Bike Winter is an idea shared by Chicago cyclists. With determination, wool socks, and the inspiration of our fellow riders, we set out on our bicycles year round. Layer after layer shields us from both the elements and the isolation that so often accompanies the long Chicago winter. This film celebrates this community. Shown at Bike Winter Art Show, Chicago IL, 2013 and Bicycle Film Festival, New York, NY, 2013.